This Spotlight is sponsored by WeChat Pay MY. WeChat Pay is finally ready to be unveiled to all Malaysians. 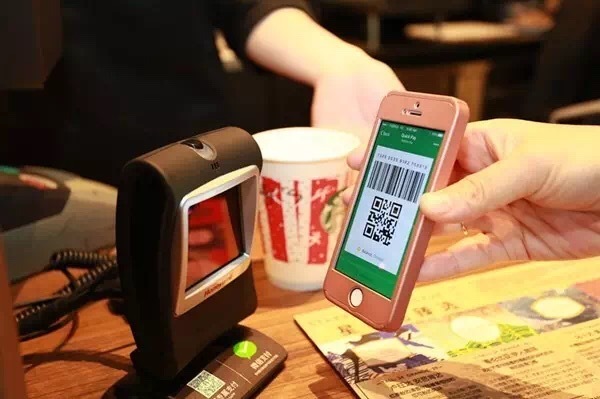 This successful e-wallet has changed the way China approaches payment, and it hopes to have a similar impact in shaping Malaysia’s payment infrastructure. All you have to do is link your debit card to your WeChat Pay MY account. Once that’s done, you can top up your e-wallet balance and start purchasing things with WeChat Pay MY at both online and offline outlets. You can even reload your mobile prepaid card and book bus or flight tickets within the app itself. And what's cooler is that an offline payment feature has been launched recently, with KK Super Mart being the first chain store in Malaysia to accept WeChat Pay MY. Whether you’re sending money home to family or splitting the lunch table bill, Money Packet is an in-app feature that allows you to conveniently make payments between individuals or groups. Besides facilitating payments, Money Packet is also a way to express good wishes. So next time you plan on packing an angpow or duit raya, save the packet and send it via Money Packet. After receiving money on WeChat Pay MY, you can withdraw the balance any time to your local or foreign bank account in Malaysia. The best thing about it is the zero processing fee. On the first day of the campaign itself, the response has been overwhelming. Many lucky users got to redeem Money Packets, but some didn't manage to. WeChat Pay MY will be providing everyone with another chance today, so make sure you give it a shot. If you snooze, you lose! 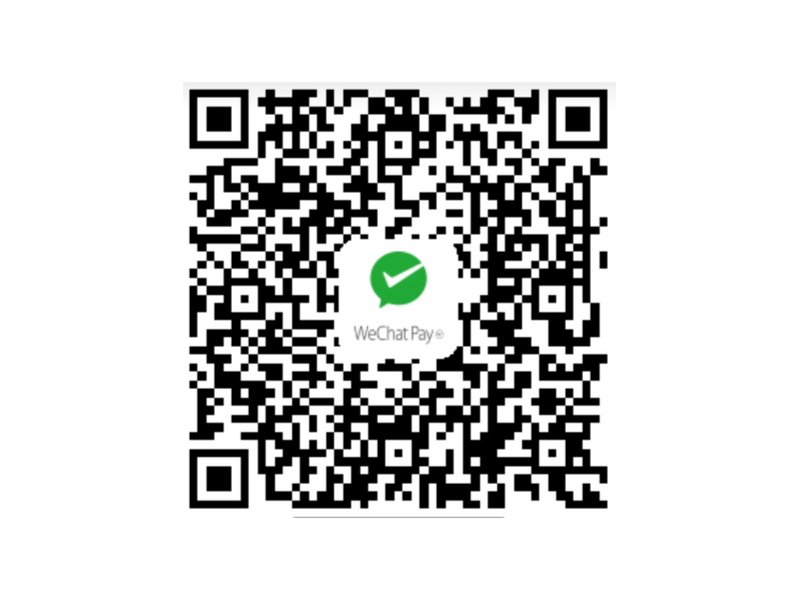 Scan the above QR Code by WeChat Pay MY to get the exclusive Money Packet and Prepaid mobile top-up coupon now! Start using WeChat Pay MY today and send your thoughts to your loved ones with Money Packets. For more information, follow them on Facebook or on WeChat Pay MY's Official Account.